On October 10, 2015 while out on a Free Ranging adventure with the WooFPAK the WooFDriver came across what appears to be Fairy Ring Mushrooms in the woods. These mushrooms do not actually form a perfect circle and before people understood them they thought this was a result of fairies dancing at night leaving a ring of mushrooms the next morning. 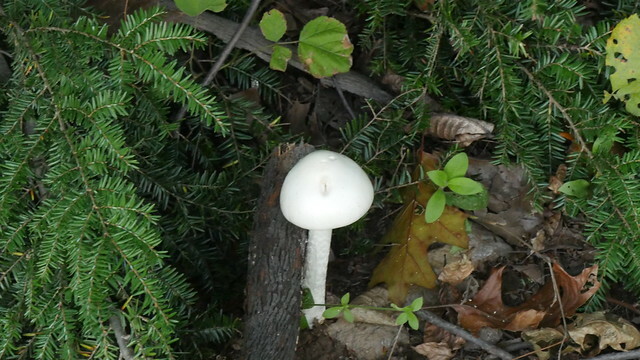 This variety of mushroom grows on the ground and are mostly found in forested areas but also can be found in fields, lawns or by roadsides. Enjoy this photo album of these mushrooms that the WooFDriver captured!